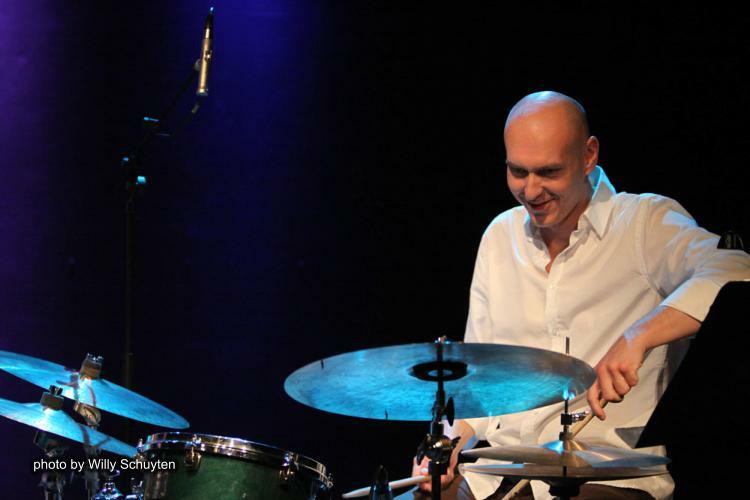 Hungarian jazz drummer, composer, music educator and producer Balázs Bágyi would definitely be on the list of contemporary artists who represent a 21st century global approach to today's jazz and world music scene. 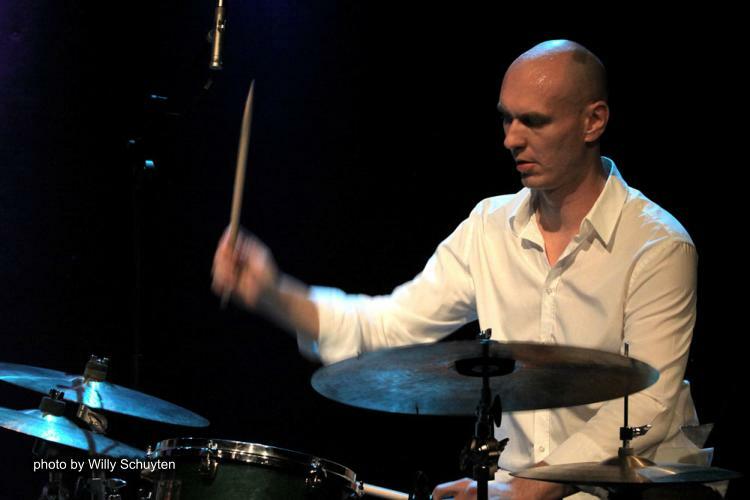 His unique style of playing drums is full of energy and passion, using both powerful attacks and gentle movements on his instrument simultaneously. Rolling rhythms and natural warm sounds are the main characteristics of his musical voice, his melodic way of playing the drum kit gives a complex music experience. During the last decade he has became an internationally respected artist, collaborating with numerous American and European musicians and touring several times in the USA, all across Europe and China. Balázs is the President of the Hungarian Jazz Federation. 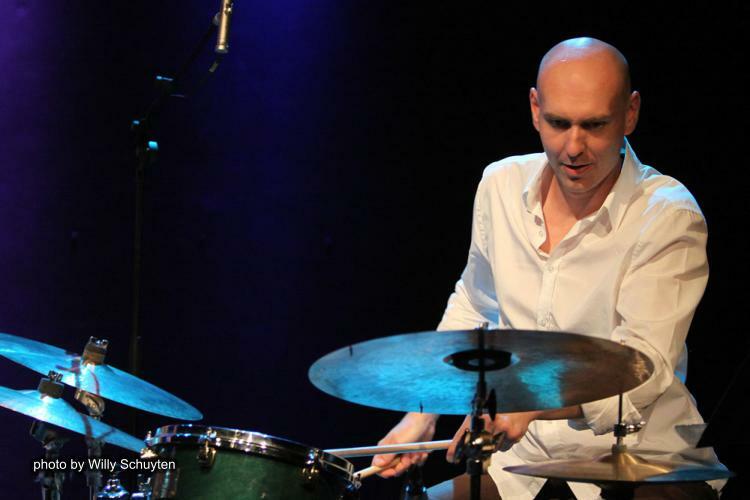 "…Balázs Bágyi is a musician who takes Duke Ellington' s definition seriously. The Duke titled one of his albums "The drum is a woman". 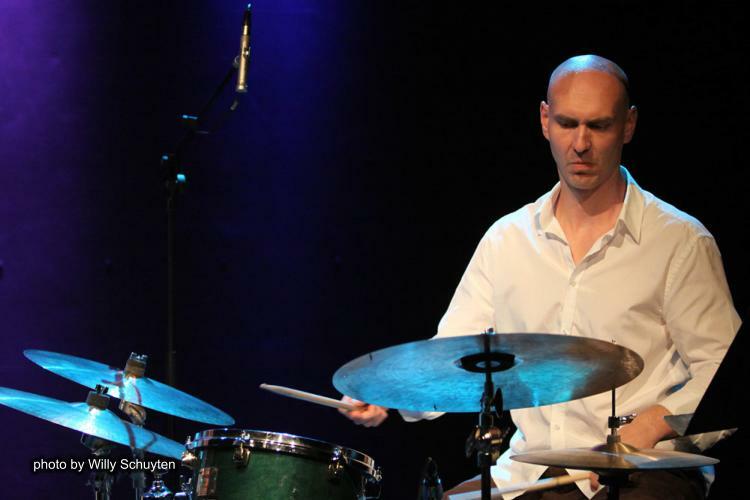 Balázs Bágyi treats his drum gently, subtly and with refinement - just as if it were a woman."